With great grieve and sorrow, I inform you that the old friend of World Bridge Federation, the Honorary President of Chinese Contract Bridge Association, Mr. Wan Li, passed away on Jul 15th 2015 in Beijing at age 99. 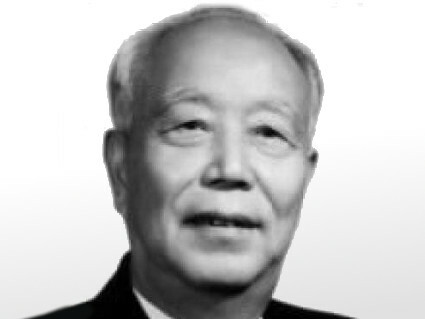 Mr. Wan Li was the former Chairman of the National People’s Congress. He actively promoted the development of bridge in China. 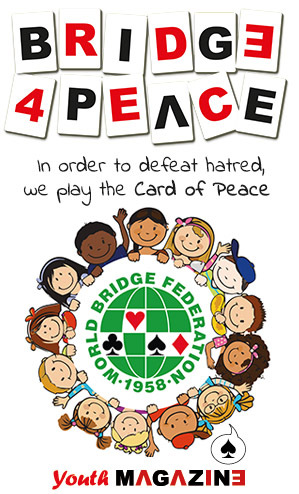 With his care and support, Chinese Contract Bridge Association was founded. The extensive development of bridge in China and outstanding achievement of Chinese bridge are both owing to his longtime supports. Mr. Wan Li was an excellent bridge player as well. He won the 2nd place of the World Wide Bridge Contest. In 1993, he was rewarded gold medal by the World Bridge Federation. The passing away of Mr. Wan Li is a great loss of Chinese bridge. Chinese Contract Bridge Association will carry on our duty as requested by Mr. Wan Li, “to strive for the popularization and improvement of bridge in China”. I share your sorrow about Mr Wan Li passing away. I met him twenty five years ago for the first time and have had many opportunities since then to play bridge with him as well to speak with a truly great personality who contributed so much to the development of China. We will miss him but on the other hand we will remember him for ever as one of the best lover and ambassador of bridge.